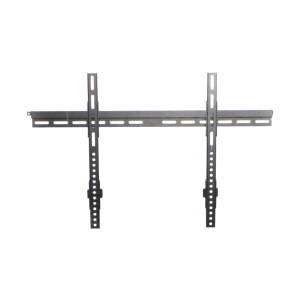 Counter Balance Dual Monitor Deskmount for 13 to 27 inch x 2, 13 lbs x 2 max. 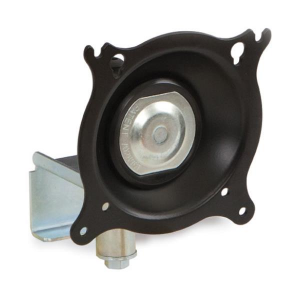 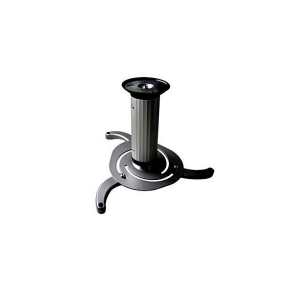 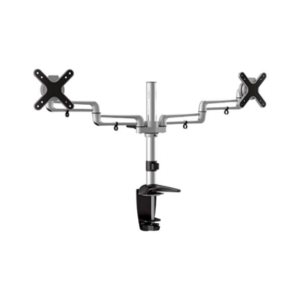 Counter Balance Single Monitor Deskmount for 13 to 27 inch 13 lbs max. 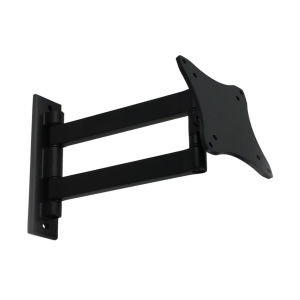 Dual Monitor Deskmount for 13 to 23 inch x 2, 17 lbs x 2 max. 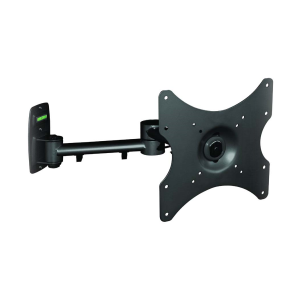 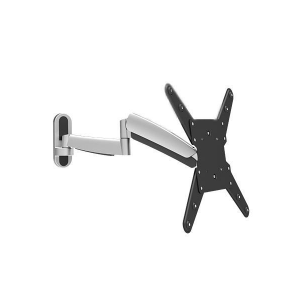 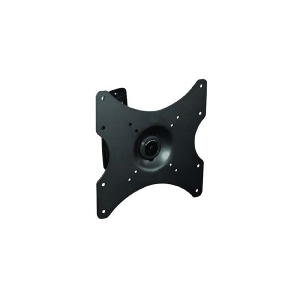 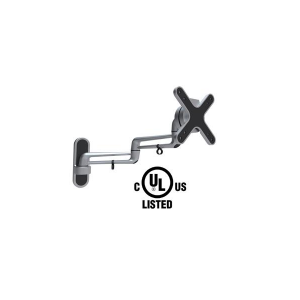 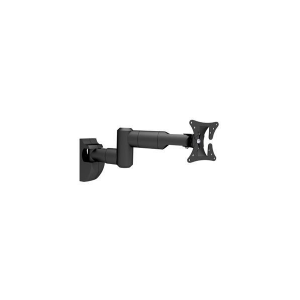 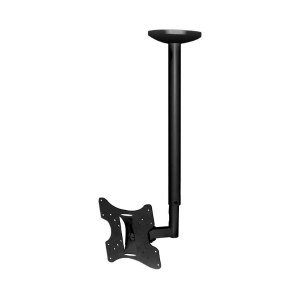 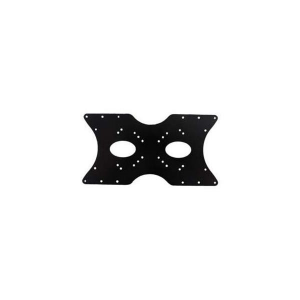 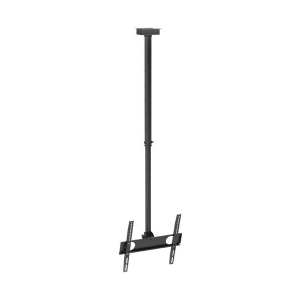 Flat Screen Video or Monitor Mount with 16.4 inch Arm for 13 to 27 inch 33 lbs max. 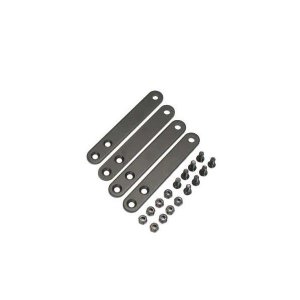 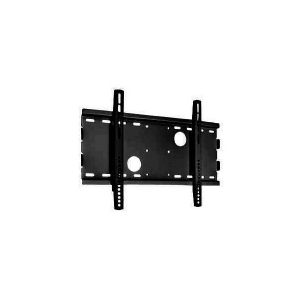 Flat Screen Video or Monitor Mount with 18 inch Arm for 23 to 42 inch 44 lbs max. 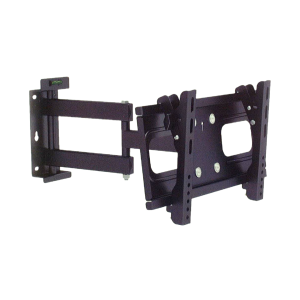 Flat Screen Video or Monitor Mount with Full Motion Arm for 23 to 42 inch 66 lbs max. 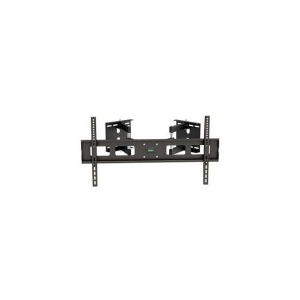 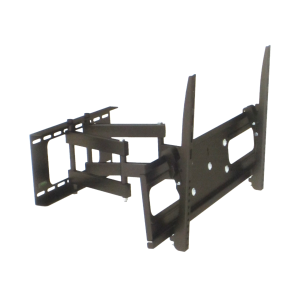 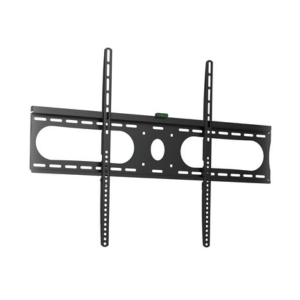 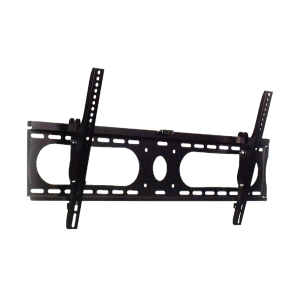 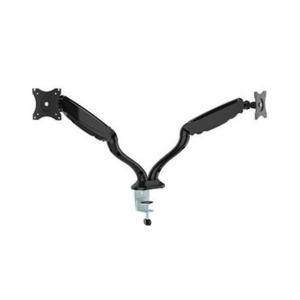 Flat Screen Video or Monitor Mount with Full Motion Arm for 26 to 47 inch 44 lbs max. 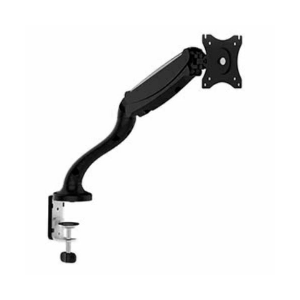 Flat Screen Video or Monitor Mount with Full Motion Arm for 32 to 55 inch 88 lbs max.